Runtastic has an array of fitness-based apps that range from certain exercises (sit-ups, pull-ups, push-ups, and squats), to apps targeted for certain parts of the body (abs, legs, and glutes) for tutorial exercises and training to help you work specific areas, as well as a general app for running called Runtastic GPS: Running, Jogging and Fitness Tracker. The Runtastic GPS uses GPS to track your activity, provides an in-depth analysis of each run you take and creates a personal fitness diary to log each run. All of the runtastic apps are designed to help you exercise at your own pace and motivate you by showing your progress and awarding you for reaching certain milestones by giving you badges. 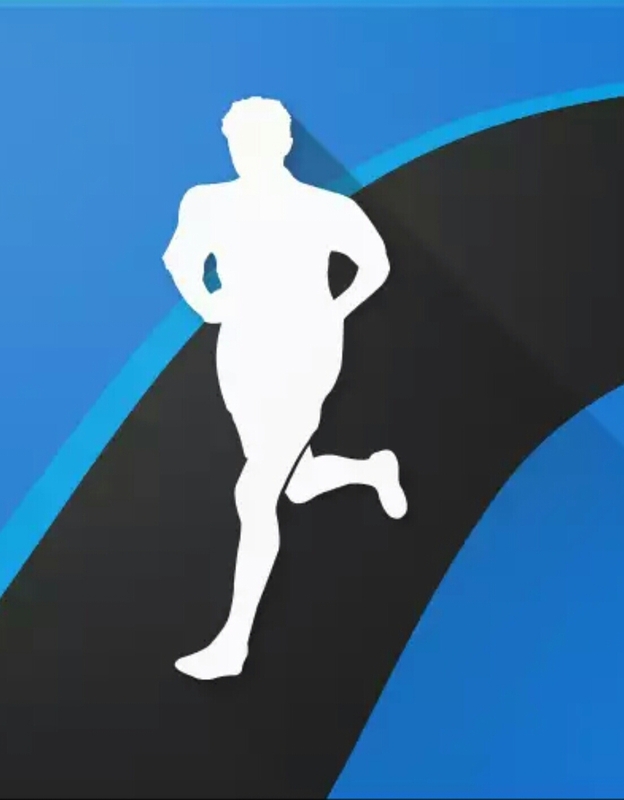 Many of the Runtastic apps are free in the App Store, Google Play, and the Windows Store, and don’t require a paid membership, but do come with in-app purchases. Nike+ also offers a cluster of apps to improve and track your fitness. Nike+ Training Club is like a personal trainer in your phone, with hundreds of workouts to take you step-by-step to getting in your best physical shape. Nike+ Training Club features workouts from famous athletes and other celebrities. The app has easy to follow guidance for each workout and can be personalized to fit your lifestyle (how many times you workout per week 0-1, 2-4, 5+). Many of the workouts are only 15 minutes long, so it’s good if you’re short on time but want to get some exercise in and get in better shape. Lastly, Nike+ Fuel works hand-in-hand with the FuelBand to measures your movement and monitors your activity. For people who like to run, Nike+ Run Club is designed to track your runs and improve with coaching. The app let you choose what kind of run you’re doing, basic, distance, duration, speed, or indoor/treadmill. The app offers three different running plans to help you: get started, get more fit, and get ready for race day. All of the Nike+ apps allow you to share your progress on social media and compete with friends. All of the Nike+ Apps are free for download on the App Store and Google Play, but can be enhanced when used in conjunction with the Nike+ FuelBand which is sold in stores for $28.99. Zombies, Run! is the perfect app to get you ready and fit for Halloween. In the app, you are one of the few who have survived the zombie epidemic and you are running to the next outpost to get supplies for your base. It has an award-winning story with missions you play as you rescue survivors and collect supplies for your base to defend against the zombies as you run. As well as your music, your mission plays through your earbuds. You can run, walk, or jog, but if you get chased by zombies, you’ll have to speed up (and get your heart rate up). There are over 200 missions to play and you can train on your own time with interval training. Zombies, Run! is free for download on the App Store and Google Play.